During train rides, in the evening or on weekends I like to read. A lot. That said, while other (dare I say normal?) people would read books and novels I’m more into the blog reading thing. There’s just so much information out there, being produced by so many brilliant people daily – books just can’t keep up with that. I’m proud to say that even during the reading-heavy phase of my doctoral research I rarely dealt with paper journals and books but rather their electronic equivalents and (much to my advisor’s dismay) blog articles… Saved some trees there! Anyways, among the many blogs I’m following (go check my blogroll under the folder icon on the sidebar to find out more about them) there are loads of other data scientists’ and data analysts’ writings. I’m learning a lot from these (otherwise I probably wouldn’t bother), but sometimes I come across something where my Tableau-trained mind wonders why they went through the lengthy troubles elaborated in the articles. 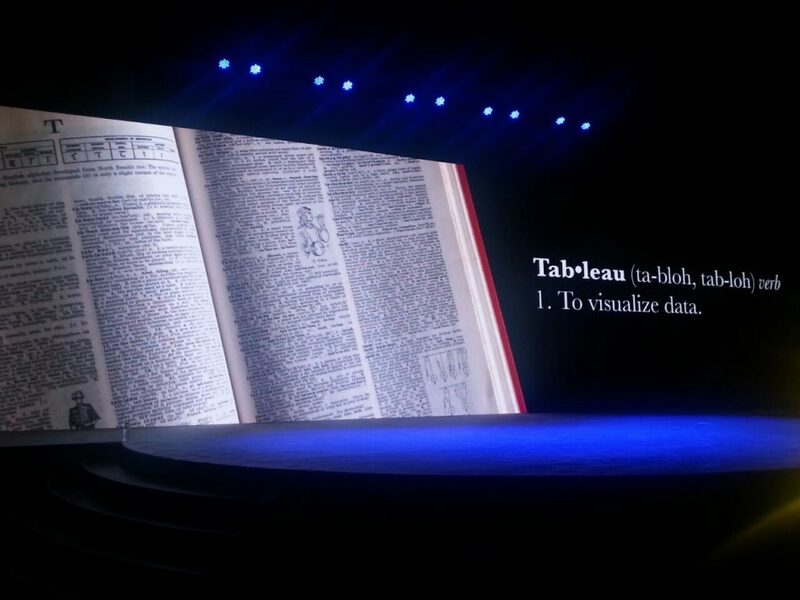 It could’ve been so much easier had they used Tableau for that! So I decided to jump on that and show a few examples of how simple it actually is to create the same analyses and reach the same conclusions in Tableau compared to whichever approach was chosen in the original article. This is by no means to expose or embarrass the original authors – quite the opposite! I believe that science lives from reviews and discussions (why else would be still have the archaic system of peer reviewed journals in place…?) so I hope this juxtaposition of Tableau vs. other data analysis tools and workflows won’t make any mischief but generate professional exchange. To facilitate the exchange I also coined the hashtag of #lmttfy for this purpose. You will also find the respective articles on my blog by this tag and title prefix. Please chime in and join the discussion if you feel like you have to add something. And if you find something that could be tableau‘d, let us know!